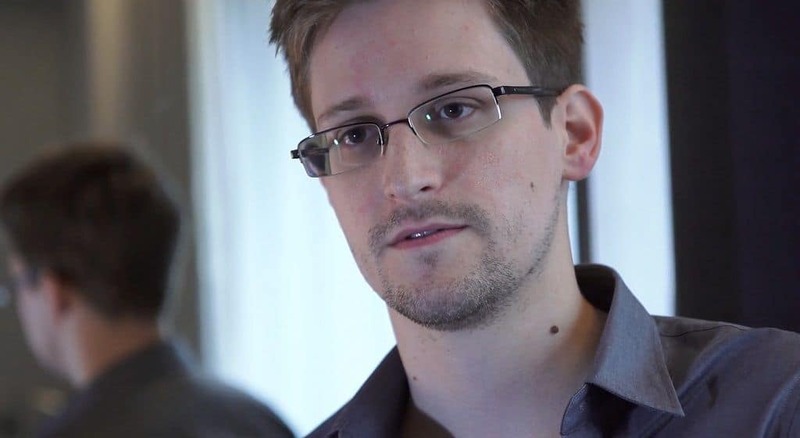 The ex-CIA employee Edward Snowden is most well-known for his whistleblower actions. He is, however, known to comment on various topics from time to time, and has now commented Bitcoin. More specifically, Snowden said that the premier cryptocurrency might face some difficulties in the future. Nevertheless, he also said that although Bitcoin might become less relevant, cryptocurrencies will become more important. This news comes from an interview with the ACLU’s Director of Speech, Privacy and Technology, Ben Wizner. Snowden mentioned that he believes the underlying fundamentals of cryptocurrency technology will continue to exist for a long time. Moreover, the promise of decentralization is something Snowden argues could be an important democratic tool. “Imagine that instead of today’s world, where publicly important data is often held exclusively at GenericCorp LLC, which can and does play God with it at the public’s expense, it’s in a thousand places with a hundred jurisdictions,” Snowden stated, adding that decentralization means that “there is no takedown mechanism”, making the system less prone to central weaknesses. In reference to Bitcoin, however, Snowden was asked whether he believes the premier cryptocurrency has any intrinsic, long-lasting value. Snowden answered by drawing parallels to paper fiat money. Furthermore, he propositioned that traditional currencies actually have many similarities to cryptocurrencies. Essentially, Snowden said the only significant difference between fiat currencies and “Monopoly money” is state-backing. He went on to suggest that this means “men with guns” are those ultimately keeping fiat currencies afloat. Bitcoin and other types of cryptocurrencies, on the other hand, have two important differing characteristics. The first of these is the notion of scarcity, which ensures the supply of Bitcoin cannot exceed 21 million. This brings a “built-in” measure of value to the cryptocurrency, which cannot be tampered with. In extension, Snowden’s comments pointed to how scarcity means the amount of cryptocurrencies is, therefore, independent from ulterior motives. Moreover, Snowden also talked about the importance of belief in the underlying technology. “That belief is how cryptocurrencies move enormous amounts of money across the world electronically, without the involvement of banks, every single day […] as long as there are people out there who want to be able to move money without banks, cryptocurrencies are likely to be valued,” Snowden said. Snowden’s comments, therefore, seem to echo the oft-expressed sentiment that the underlying notion of cryptocurrencies will be vastly harder – if not impossible – to ignore long-term.